Released on November 23, 2018 by ¡UPA! Jose Lopez, Composer, Lyricist - Enroque, MainArtist Copyright : 2018 ¡UPA! 2018 ¡UPA! 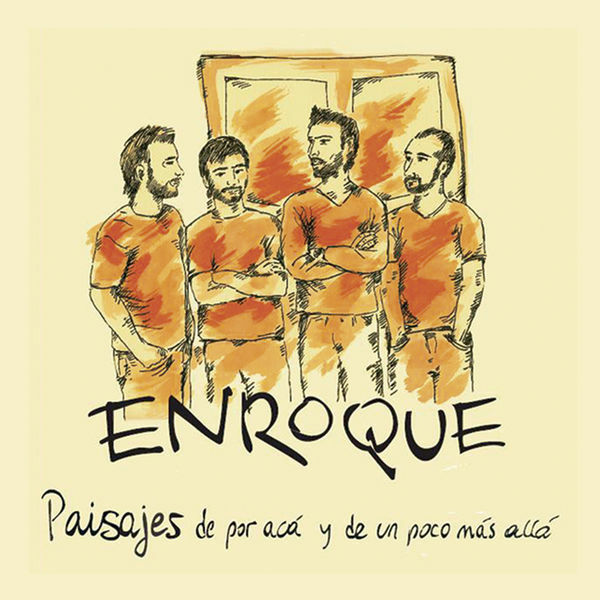 Enroque, MainArtist - Matías Quevedo, Composer, Lyricist Copyright : 2018 ¡UPA! 2018 ¡UPA! Jose Lopez, Composer - Enroque, MainArtist Copyright : 2018 ¡UPA! 2018 ¡UPA!